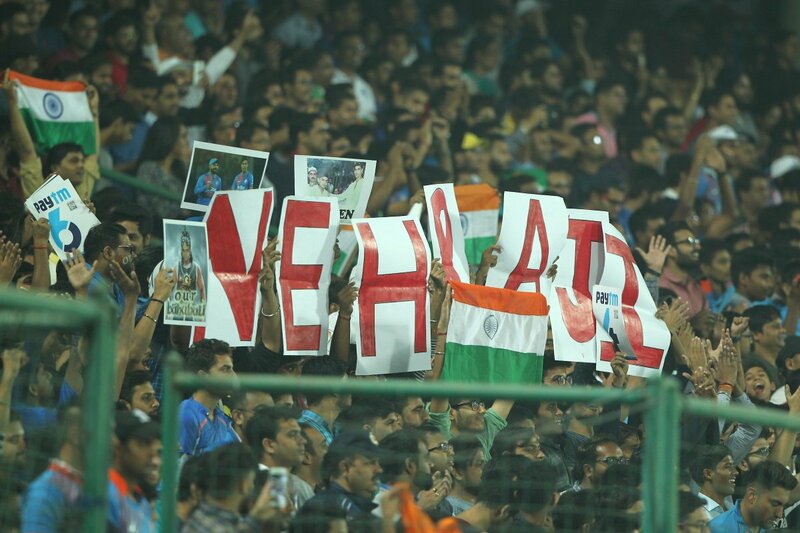 New Delhi, Nov 2: One of the most talented pacers of his generation, Ashish Nehra's lengthy career has been a saga of frequent injuries and determined comebacks. 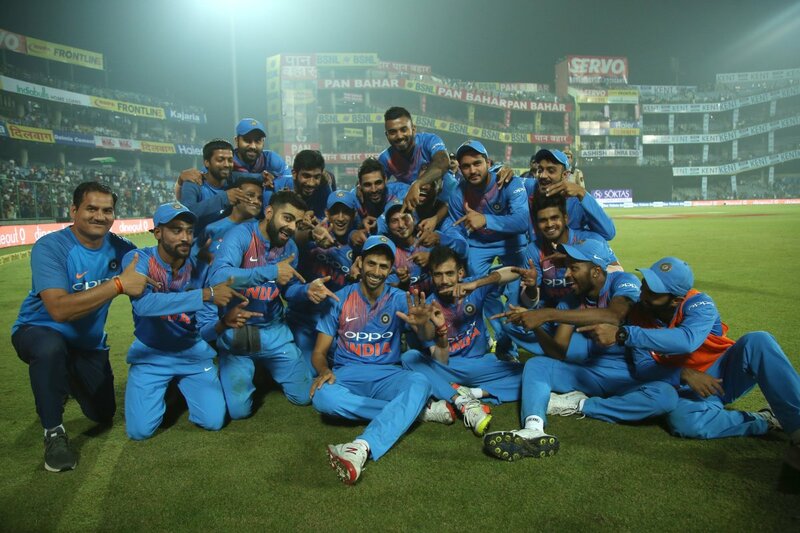 His 18-year career came to a triumphant end on Wednesday evening at the Ferozshah Kotla as India beat New Zealand by 53 runs in the opening match of the ongoing Twenty20 International (T20I) series. Having made his international debut in a Test match against Sri Lanka in 1999, Nehra played his first One-Day International (ODI) against Zimbabwe in 2001. Thanks to his frequent injuries, he has managed to play just 17 Test matches in his lengthy career, claiming 44 wickets. His ODI career has yielded 157 wickets over 120 matches and he has 34 scalps in 27 T20Is. One of his best performances in an Indian jersey was at the 2003 World Cup in South Africa where he used the pace friendly conditions to good use. He decimated England in a Group A match on February 26, recording his career best figures of 6/23 as India won by 82 runs. In that same tournament, he also had the distinction of bowling at 149.7 kilometres per hour -- the fastest delivery by an Indian bowler at that time. His career was however, hampered by frequent injuries which saw him being pushed down the pecking order of Indian pacers despite his ability and experience. He had operations on his ankle in 2005 and was of of action for a lengthy period. He made a strong comeback, emerging as the third highest wicket-taker with 19 scalps in the second edition of the Indian Premier League (IPL) which earned him a call-up to the national squad. He was a regular feature in the Indian squad until the 2011 World Cup when an injury to his finger during the semi-final against Pakistan heralded another lengthy lay-off. 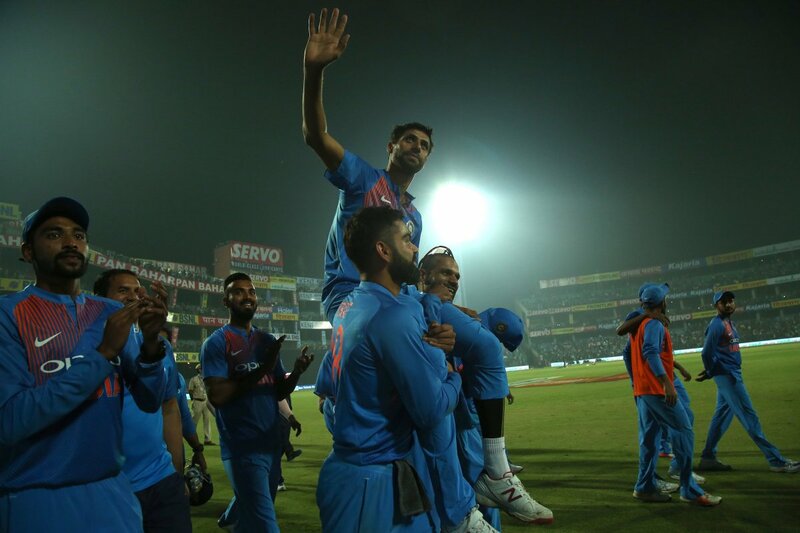 Recalled for the T20I series against Australia in January last year, Nehra was part of the Indian squad in the shortest format and represented the country at World T20 in 2016.